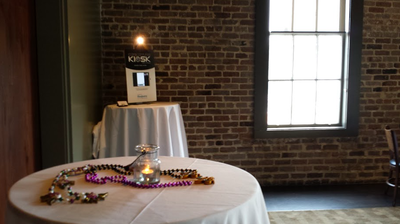 About Caricature Kiosk - NEW! 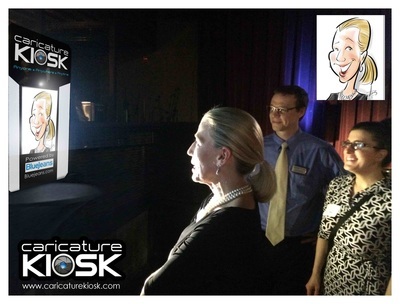 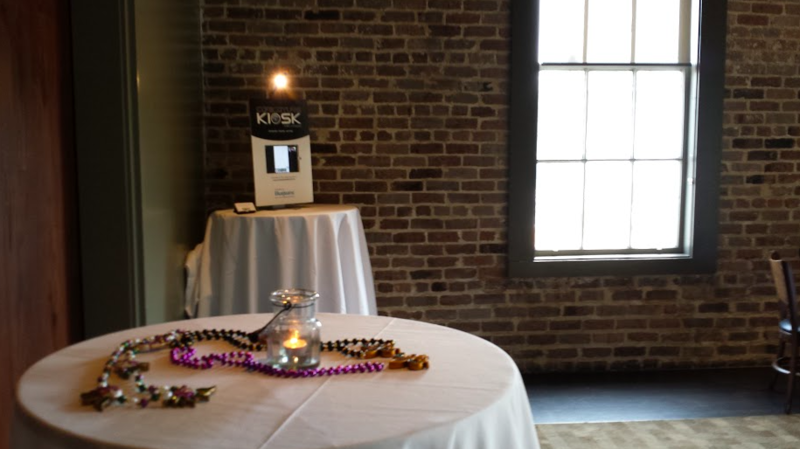 Digital Caricatures Live started performing remote caricatures or virtual caricatures in 2014 for a video conferencing company called BlueJeans. 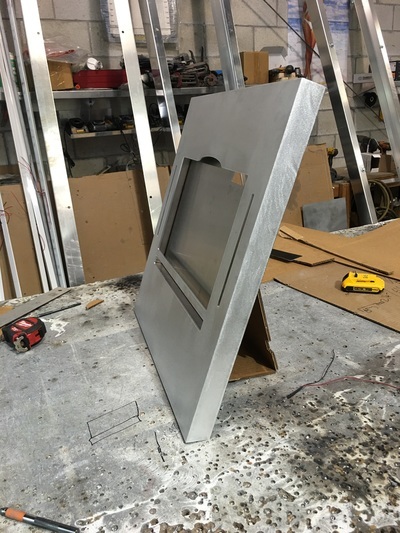 Over the years the concept grew out of demand for artists in remote locations for clients with limited budgets or clients who wanted to show the world they had the ability to spot great ideas! 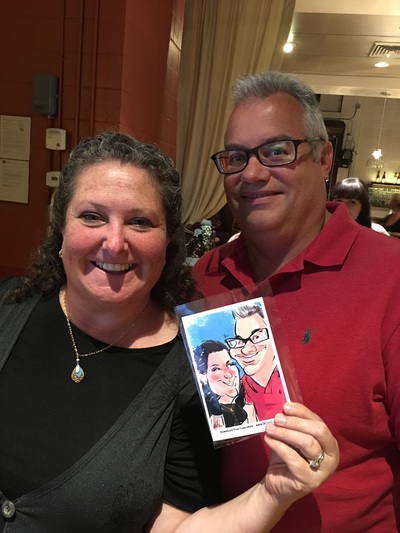 Ryan Rhoads, the President of DCL and now Caricature Kiosk as well, saw a way to bridge the growing demand for digital caricatures with the pool of amazing talent that was ever growing. 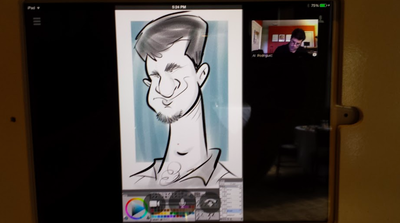 He wanted to give clients around the world the ability to hire talent from anywhere, anytime. 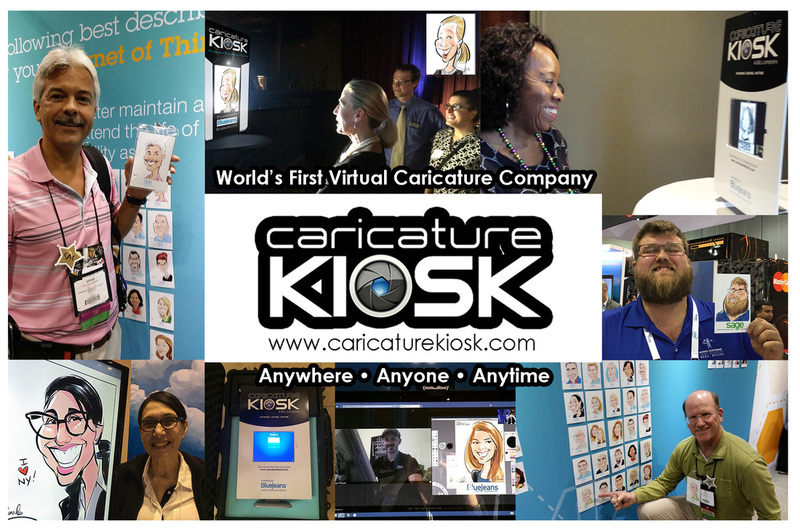 This is just the beginning of something amazing and we are so pleased to finally be able to release to you CaricatureKiosk - the world's first virtual caricature company. 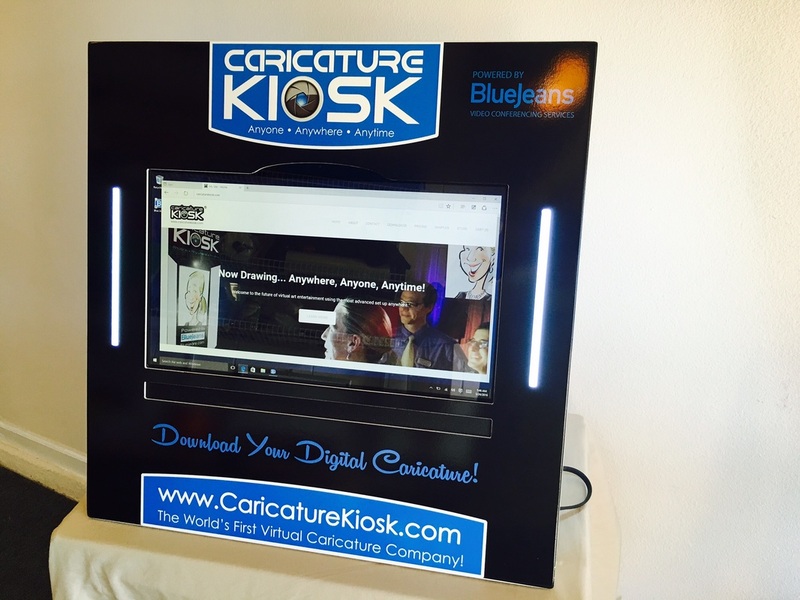 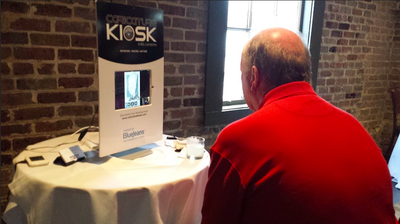 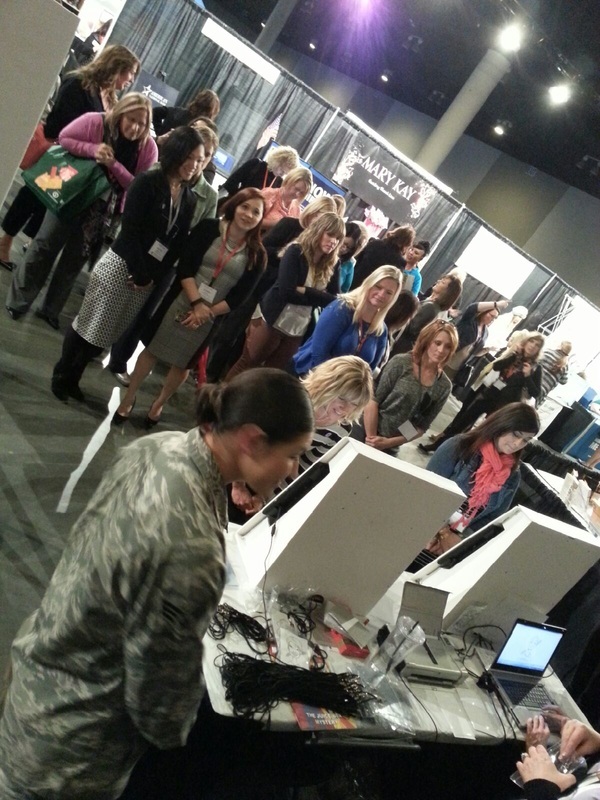 Please call 800-610-6341 or visit www.caricaturekiosk.com to learn more!